Danny and Brett try to help a girl whose long lost brother has suddenly appeared, cutting her off from her inheritance. Bretts family mansion seems to have been restored without his knowledge, and taken over by strangers. To find out why, he pretends to be the actor they have hired to impersonate him, and ends up helping the Prime Minister. Danny runs into political intrigue when he discovers the dead body of a reporter, then cant find it until it turns up in a car crash hours later. After Brett loses seven days, Danny thinks Brett is acting strange but Brett thinks someone is impersonating him. They both cant be right. An childhood friend of Dannys from the Bronx turns out to be a hit man hired to kill an American labor leader on holiday at the Cannes Film Festival. While out camping at Bretts family estate, Danny gets chained to a brief case which he cant get off that contains a bomb. 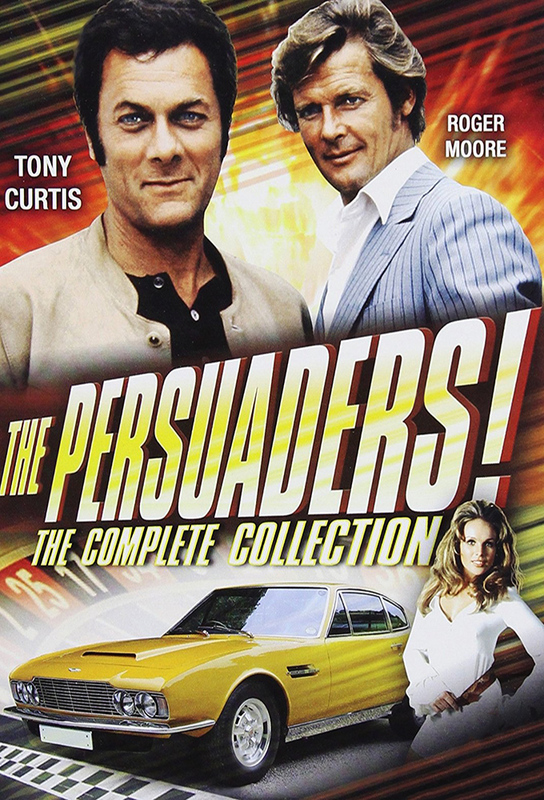 When Bretts plan to capture a traitorous British spy by pretending to be him results in his own capture, Danny enlists the aid of one of Bretts relatives to rescue him. At a London airport, a gang of crooks who are planning a bullion heist mistake Danny for a criminal mastermind when the mans suitcase accidentally ends up in Dannys luggage cart. Danny buys a `handy mans special cottage in England and discovers that his neighbors are into the occult. After Danny is accused of kidnapping his blind date, a rich mans spoiled daughter, Brett and Danny decide to help rescue her from the real kidnappers but have problems keeping her rescued. Bretts relatives are being killed off one by one, so Brett and Danny decide to find the killer before he gets to Brett. To retain the family jewels, an elderly Russian duchess must present proof of her marriage into the Russian Royal Family, which she says she can do with the help of a journal kept by one of Bretts uncles. Brett resumes race car driving, only to become the target of someone who is willing to kill him in order to make him stop.